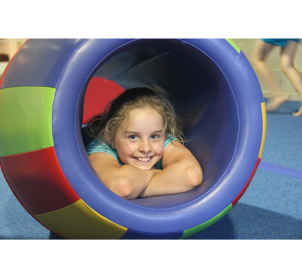 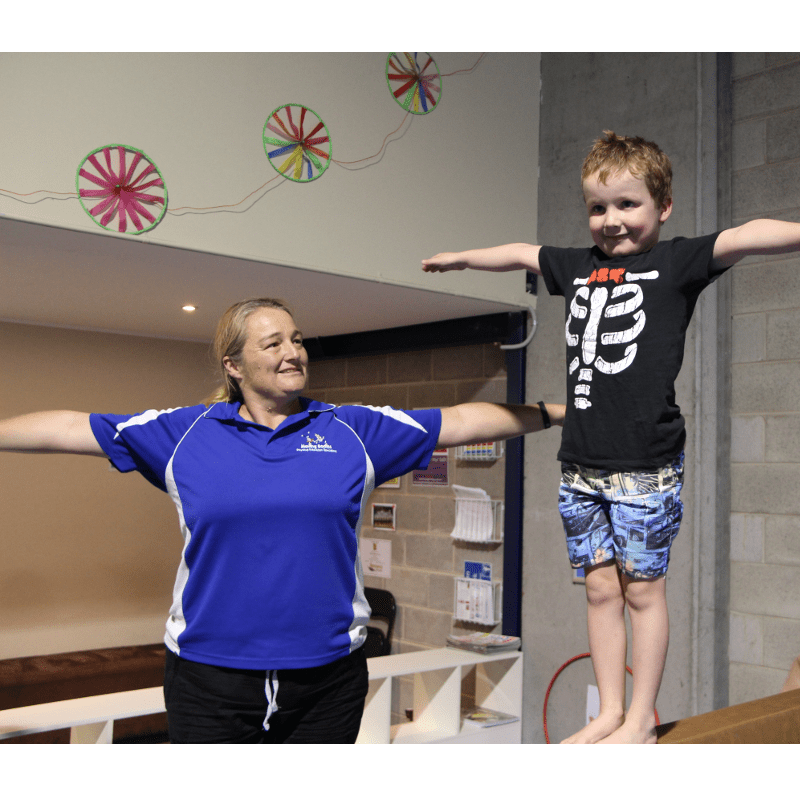 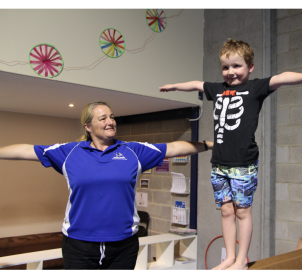 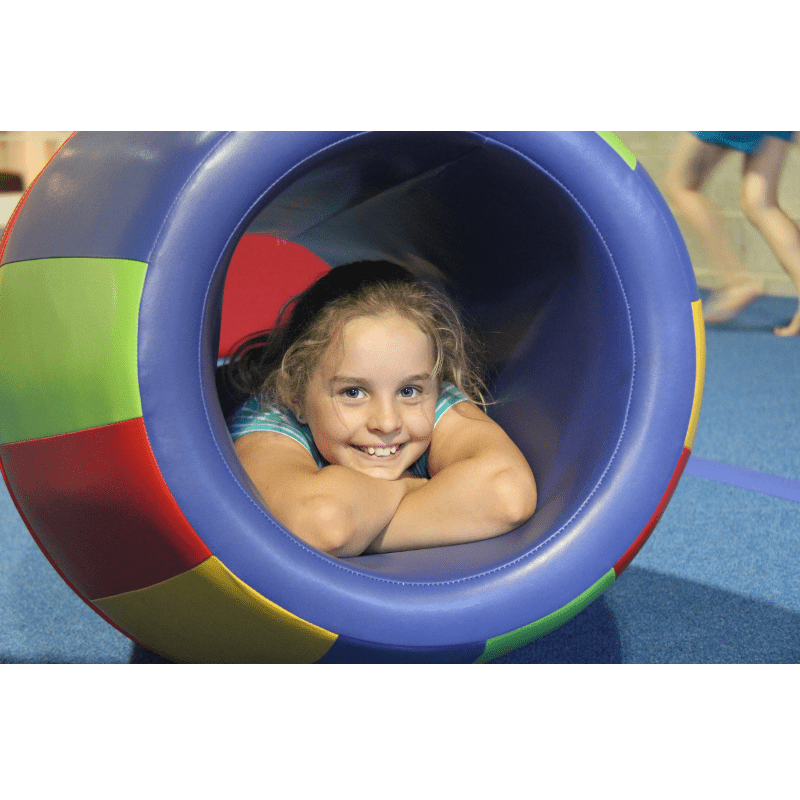 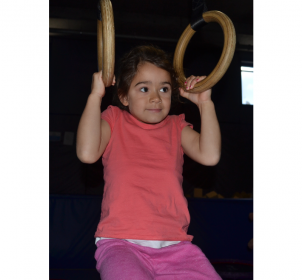 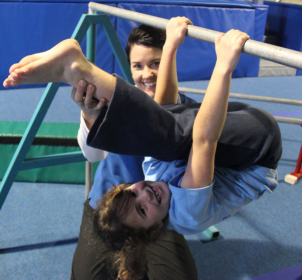 Children's Gymnastics Classes Hornsby. 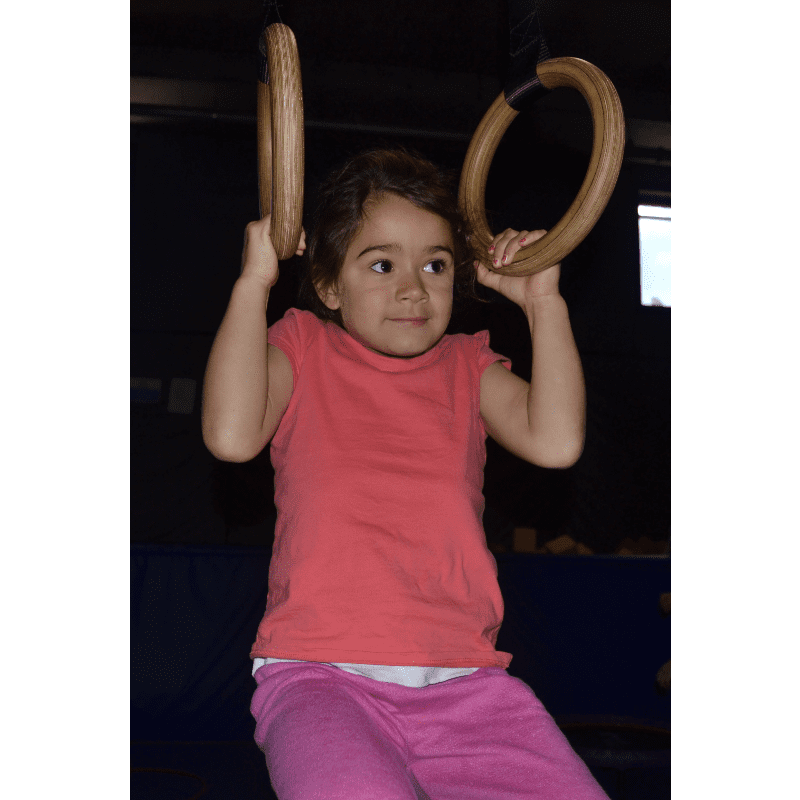 Kid's Gymnastics North Shore. 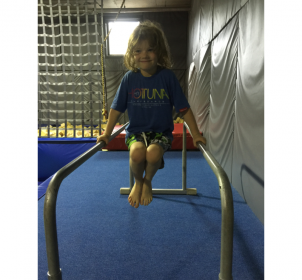 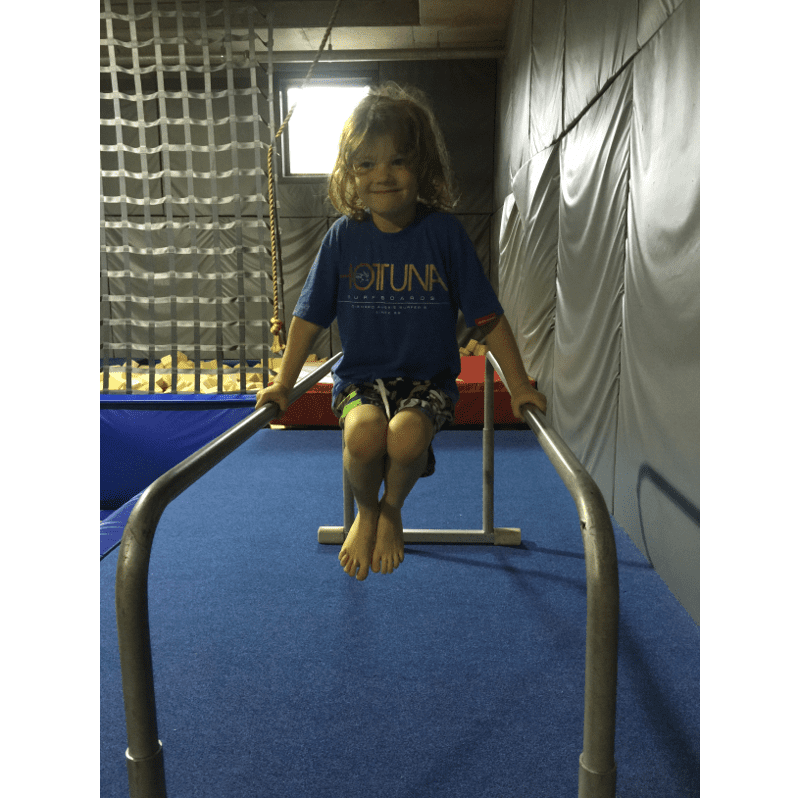 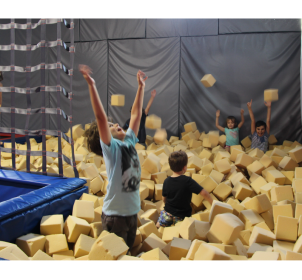 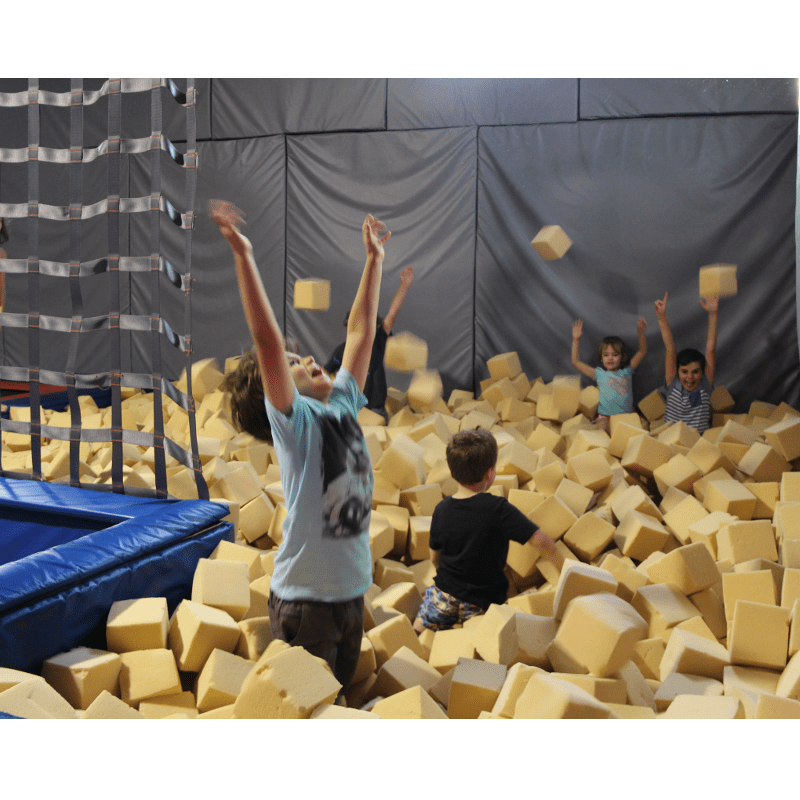 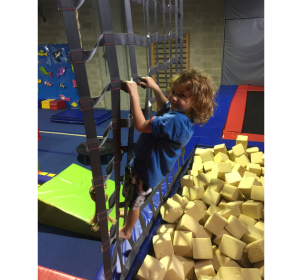 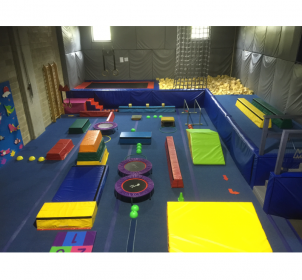 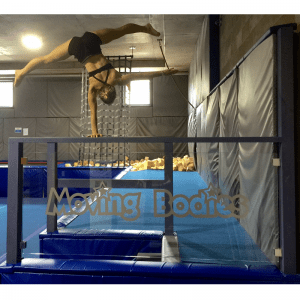 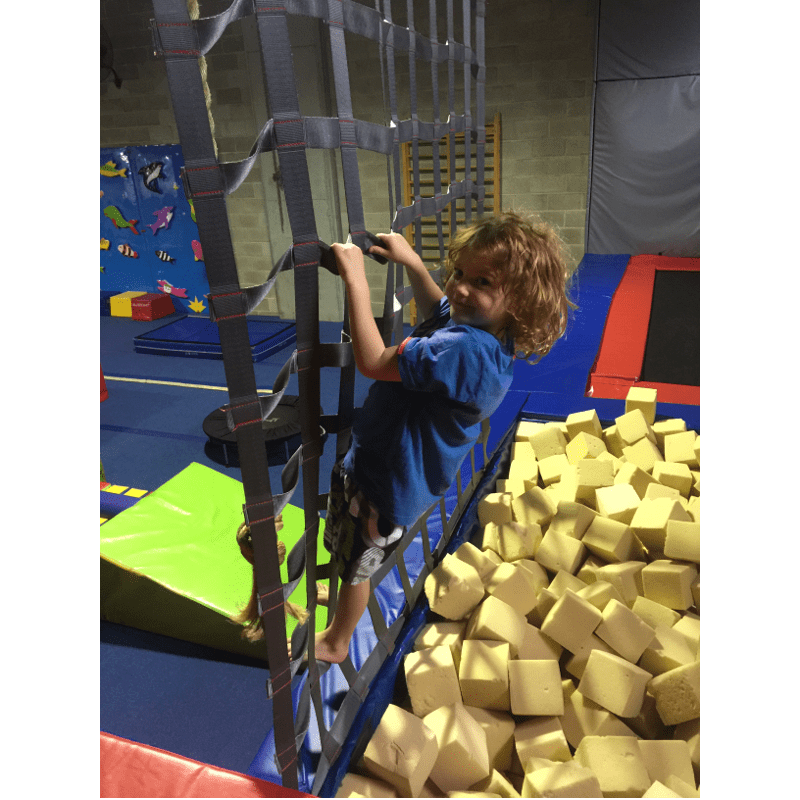 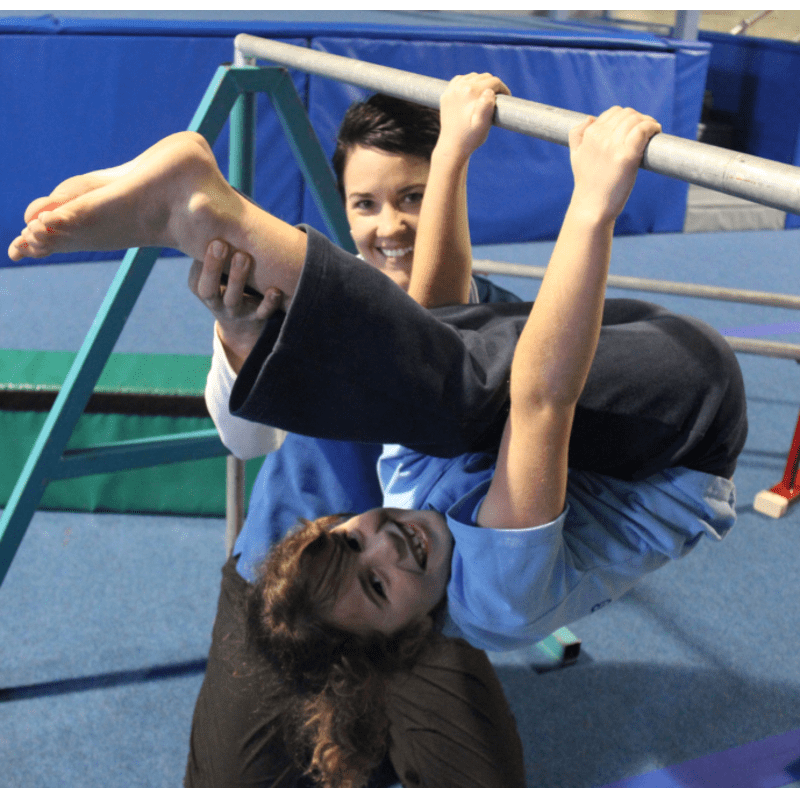 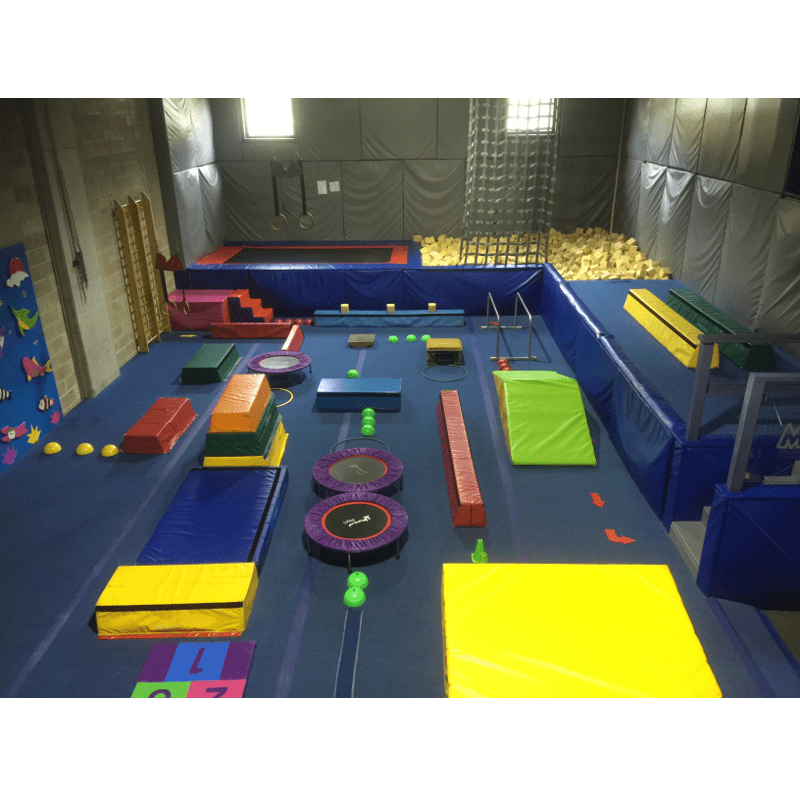 Our Advanced Transition Gymnastics classes are designed for children who have the skill level and capability to move past our Recreational Classes and prepare for our Advanced Gymnastics Class. 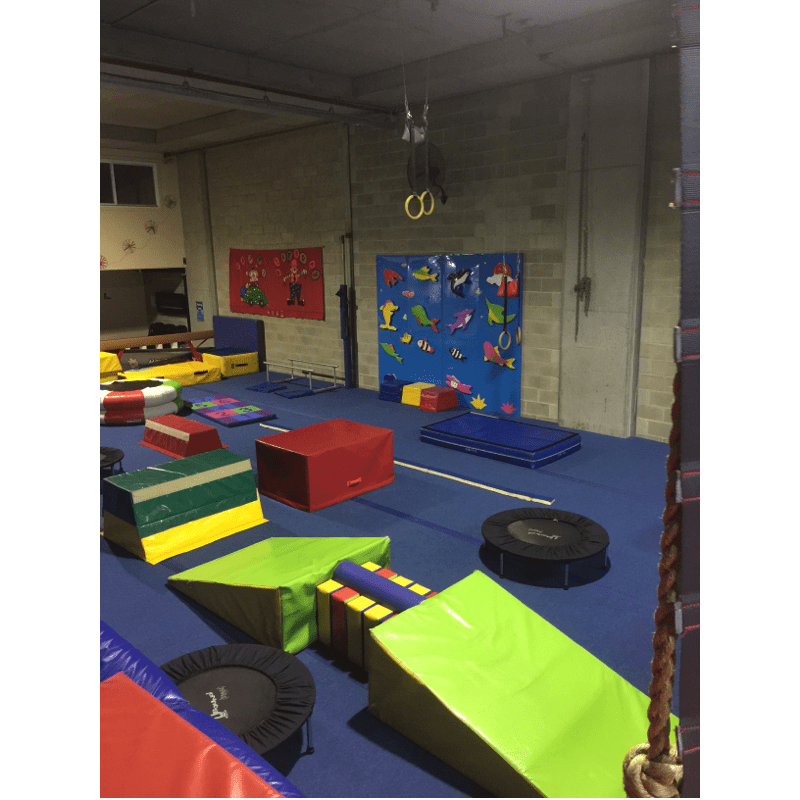 Our Advanced Gymnastics classes run for 2 hours and concentrate on greater body awareness by building core body strength to enable gymnasts to perform more complex gymnastics skills. 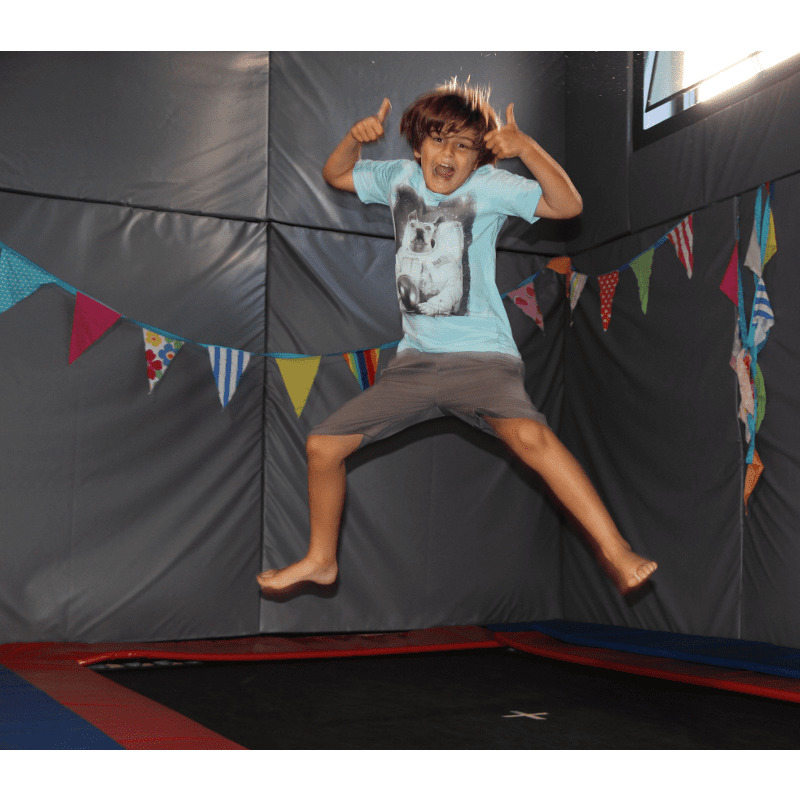 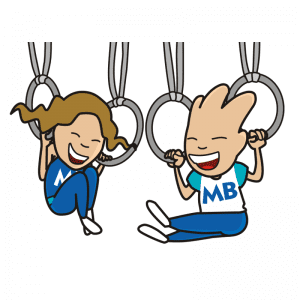 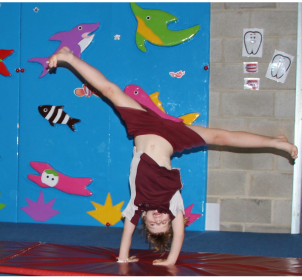 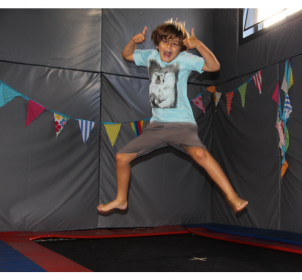 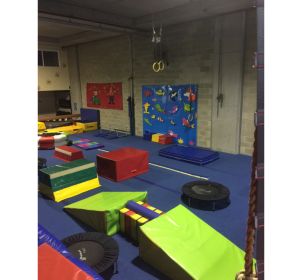 The classes mainly focus on tumbling, vaulting and trampolining skills, however beams and bar skills are also included. 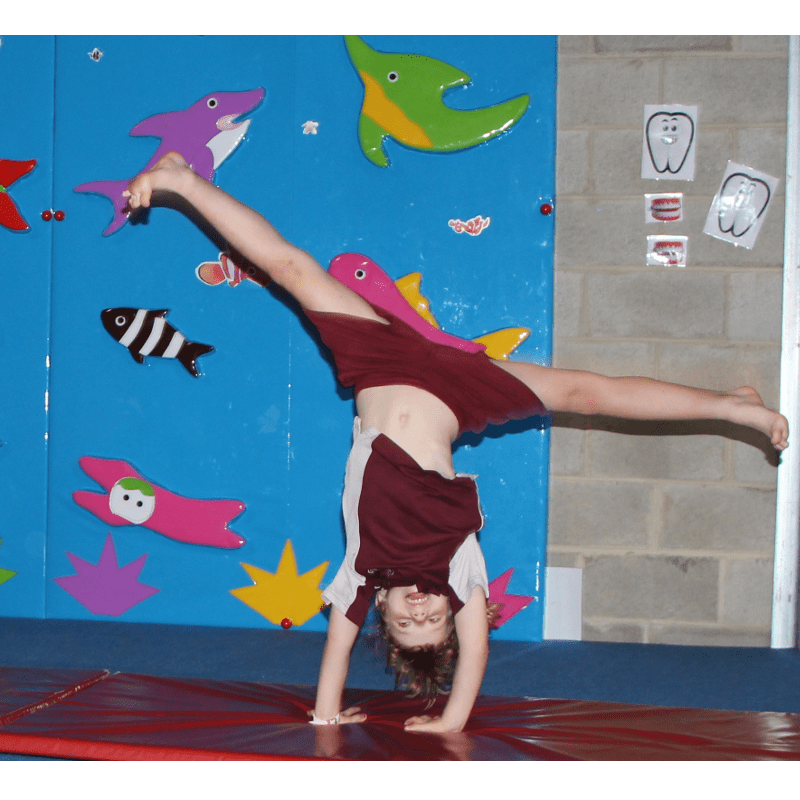 Once the gymnast can hold a strong handstand, perform a good cartwheel and keep their body tight, other more advanced skills, such as round offs, handsprings and backfips can be taught.